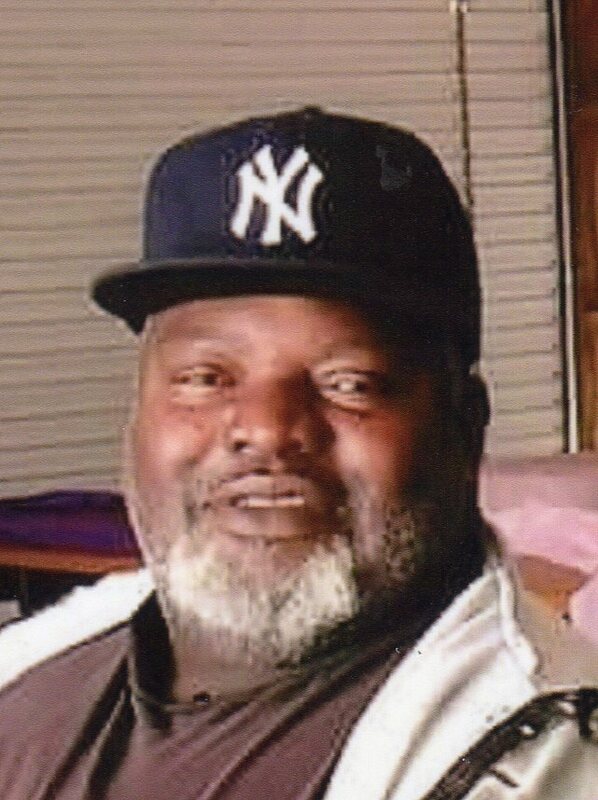 Gary L Pugh, Sr., 58, of Fremont, OH passed away on Monday, July 24, 2017 at Regency Hospital in Sylvania, OH. He was born on June 3, 1959 in Laurel, MS to Albert and Edith (Mason) Pugh. Gary married Mary Jackson on June 4, 1983 in Port Sulphur, LA and she survives. He previously worked at H.J. Heinz, Co. He was a member of Rivers of Living Water Ministries and enjoyed fishing, watching western cowboy movies and spending time with his family. Gary is survived by his wife of thirty-four years, Mary Pugh; children, Gary (Jill) Pugh, Jr., Gariana Pugh and Mariel Pugh, all of Fremont, OH; siblings, Walter (Meline) Mason, Jackie (Jerry) Brumfield, Michael (Ina) Pugh and Alonzo Pugh, all of MS, Thelma Washington and Stanley (Karla) Pugh both of Fremont, OH; seven grandchildren; sisters-in-law, Myra Jones, Maxine Jones, Van (Britton) Jackson, Charlene (Larry) Manning; brothers-in-law, Randy (Keymba) Jackson, Cal (Tameka) Jackson. He was preceded in death by his parents and sister, Mae Pugh. Service: Saturday, July 29, 2017, 1:00 p.m. at the church with Bishop Robert Jones officiating. Offer Condolences for the family of Gary L. Pugh, Sr.
Mary Pugh and Thelma Washington, please know that my prayers and thoughts are with you. May Holy Spirit comfort you and family during this time of transition. I can’t imagine how you’re feeling right now and I won’t pretend to know the loss that you’re experiencing. May all the sweet memories of Gary L Pugh, Sr. bring you solace during this time. Extending my love and heartfelt sympathy to the whole family. My Condolences go’s out to the Pugh family. Y’all are in my prayers. My heart and prayers goes out to the Pugh family during their time of sorrow. Know that God is with you. I’m so sorry for your lost. May God give y’all the strength to get through this rough time. I know it’s hard but has another Angel. Love you Ms. Mary.